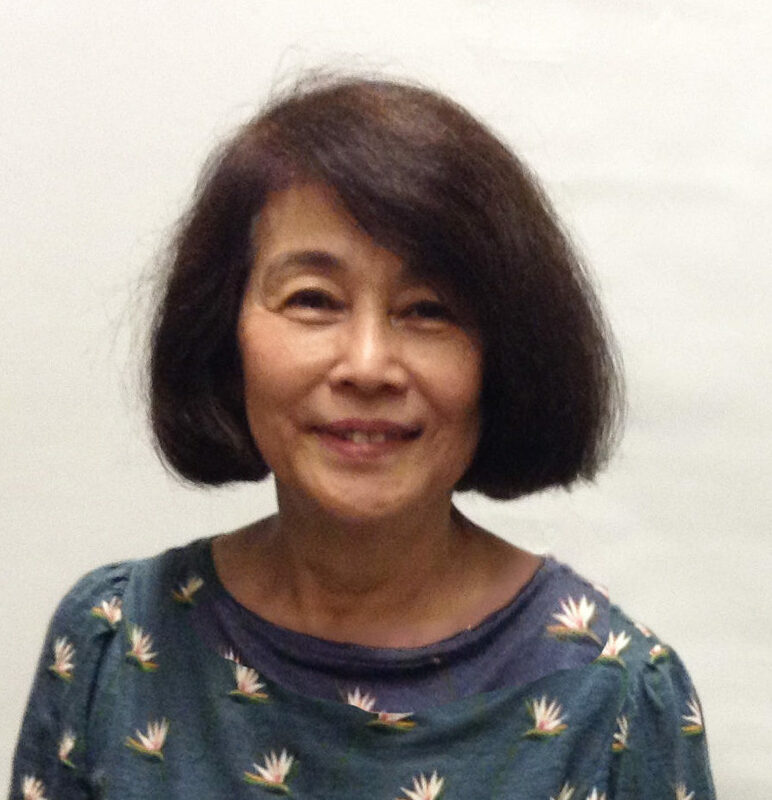 Keiko Okamoto has many years of experience teaching Japanese. She has taught at Columbia University, Princeton University, NYU, Spence School, and has been a Senior Instructor at the Japan Society, among other locations. She received her BA in Linguistics at International Christian University (Tokyo), where she minored in Teaching Japanese as a Foreign Language. 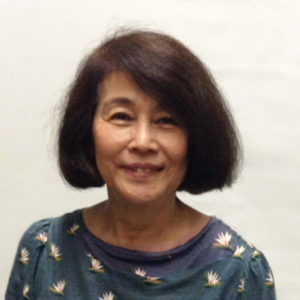 At Columbia University, Ms. Okamoto has taught a wide range of Japanese levels, ranging from beginner to early-advanced.